SPONSORED: Cooper Tires ‘Take the Money and Ride’ Rebate Runs Thru March 31 at Kerle Tire Company! 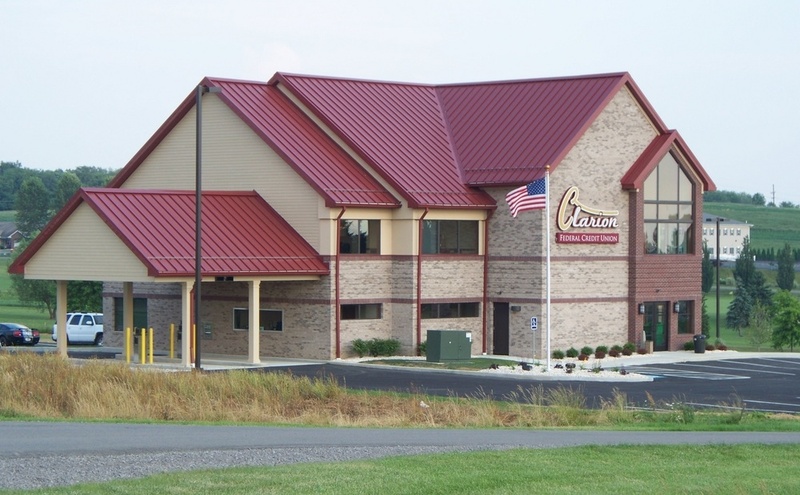 CLARION, Pa. (EYT) – Kerle Tire Company is offering a Cooper Tires “TAKE THE MONEY AND RIDE” rebate until March 31, 2019. Receive 15% off, up to $70.00 Cooper Tires prepaid card when you purchase a new set of four Cooper CS5 Tires. The offer runs until March 31, 2019. 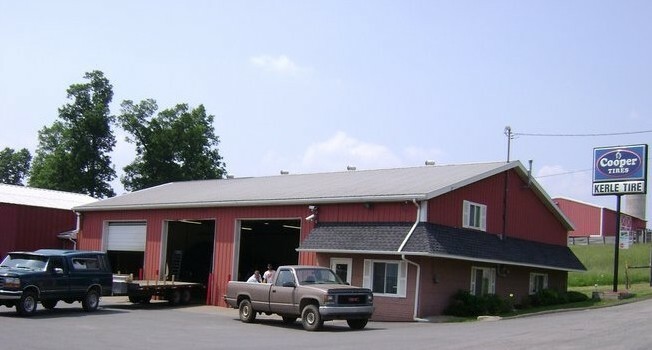 Kerle Tire Company is located at 1283 Mays Road, Clarion, Pa.
For more information, visit Kerle Tire Company’s website here or call 814-226-6657. Kerle Tire Company: your one-stop, on-the-spot tire headquarters for a complete line of quality tires!